To Rule the Skies — Now available! I am happy to announce that my debut novel To Rule the Skies is now available. Set in a Victorian world in which events happened slightly differently, To Rule the Skies is a story of airships and scientists, robber barons and airpirates. I plan this book to be only the first in the Airship Flamel Adventures series. Professor Nicodemus Boffin, late of the University of Edinburgh and protégé of the great Michael Faraday, serves as the Scientist General of a semi-secret British institute to further scientific knowledge and technological advancement for Queen, Country, and Empire. Boffin and his crew travel the world aboard their advanced airship Flamel on a voyage of discovery. In desperate times, however, Flamel is called upon to perform “extraordinary duties”. 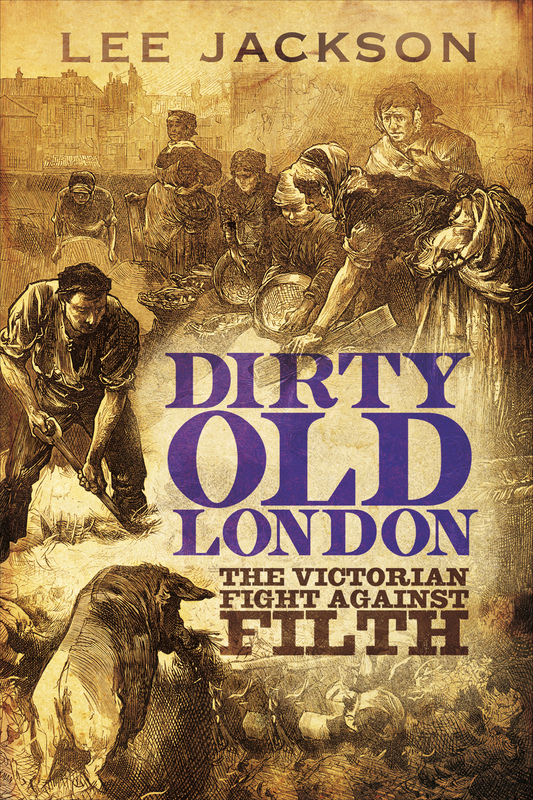 Boffin is tasked to search for the cause of the sinking of HMS Bellerophon, the Royal Navy’s flagship which was secretly carrying a huge gold shipment from the Canadian gold fields to London. He must uncover who or what is behind the disaster before tensions between long-time transatlantic enemies, Britain and the United States, bring the two nations over the brink to all-out war. 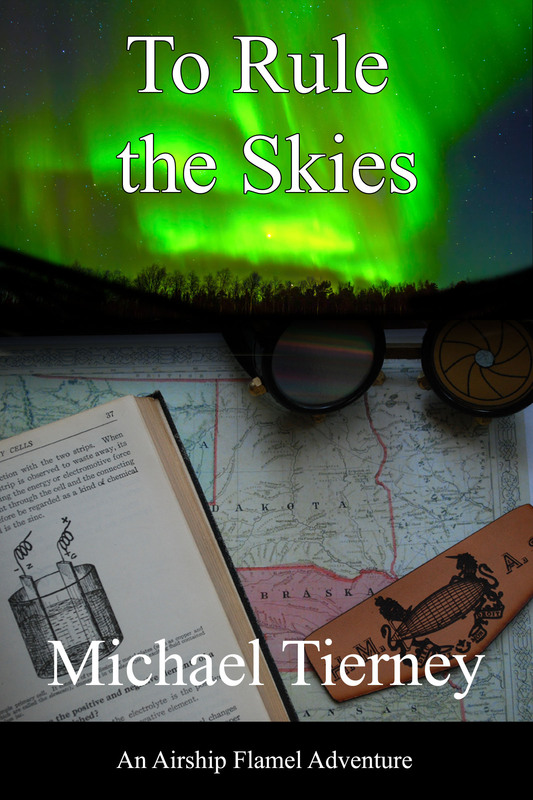 To Rule the Skies is available at Amazon for the Kindle, iTunes for iBook, and Smashwords in many ebook formats. In anticipation of my upcoming novel To Rule the Skies, I present its Anteprologue, a little teaser which takes place immediately prior to the beginning of the novel, and introduces a few important characters and a bit of the world in which the novel takes place. Enjoy! Professor Boffin turned from his conversation as Lord Clarendon entered the room. He had expected Clarendon to attend the retirement dinner for the Captain, but he had not expected the person who followed him. Although Professor Nicodemus Boffin was the Expedition Commander of Her Majesty’s Research Airship Flamel, it seemed to him sometimes that he was the last to hear when Flamel was ordered on what was termed “extraordinary assignments” for the Government. And Boffin did not like the feeling of his position being ignored and disrespected. His wife saw the irritated look on his face and took him aside. Boffin’s troubled visage softened. He could not resist his wife’s combination of logic and honest sentiment. He looked at her face, turned up to his with one eyebrow raised hopefully.